Mick Carew is a research analyst with Haywood Securities. Carew has mineral exploration experience on three continents, Asia, Australia and North America, with specific expertise in a variety of uranium, base and precious metal ore deposits. He also brings extensive technical experience in the evaluation of potential targets and geological properties. Carew holds an Honors Bachelor of Science from Monash University of Melbourne and a Ph.D. from James Cook University. The drill bit is essential to junior mining companies. Only through active exploration can investors separate the companies with potential from those without. Mick Carew of Haywood Securities discusses five companies on track to create value through the drill bit. 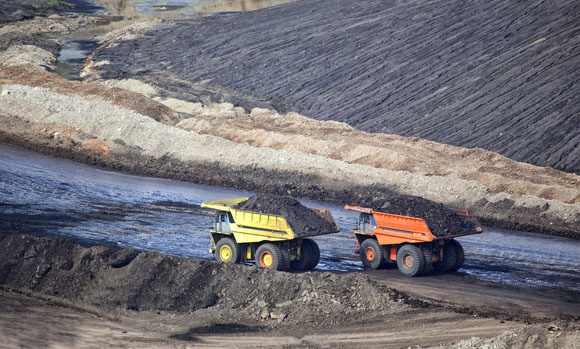 Mick Carew, a research analyst with Haywood Securities, hopes we have found the bottom of the commodity cycle but expects M&A activity to continue apace through the rest of this year and into 2016 as low metals prices force the hands of underfunded management teams. Carew says M&A is commonly viewed as a potential indicator of a swing in market sentiment, and in this interview with The Gold Report, he discusses a handful of his favorite names, some of which could become M&A targets. 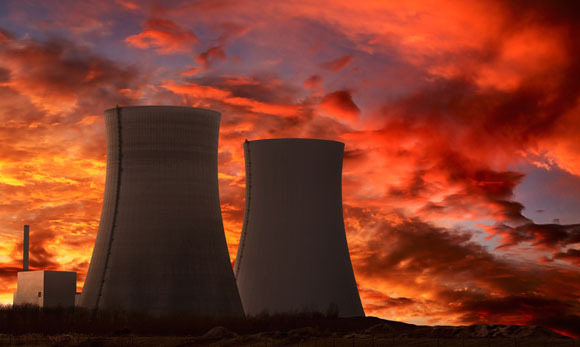 Several developments in the uranium space, including the restart of a reactor in Japan that has been offline since the Fukushima disaster, have primed the commodity for a price surge. In this interview with The Energy Report, Mick Carew, research analyst with Haywood Securities, explains how, in addition to the Japanese restart, expansion in the Athabasca Basin is bolstering prospects for consolidation in the sector, and describes how a Brazilian phosphate company with a first-rate product might produce for portfolios. "LGD received the plan of operations for its Black Pine project." "LGD's Black Pine has expansion potential not previously identified." "Recent results from LGD's Black Pine expanded historical results." "LGD is looking to either divest or spin out its Turkish assets." "We view the resource estimate as an important first step for LGD." "LGD identified two new gold discoveries at its Goldstrike project." "Results from LGD's Black Pine confirm gold mineralization in A Basin." 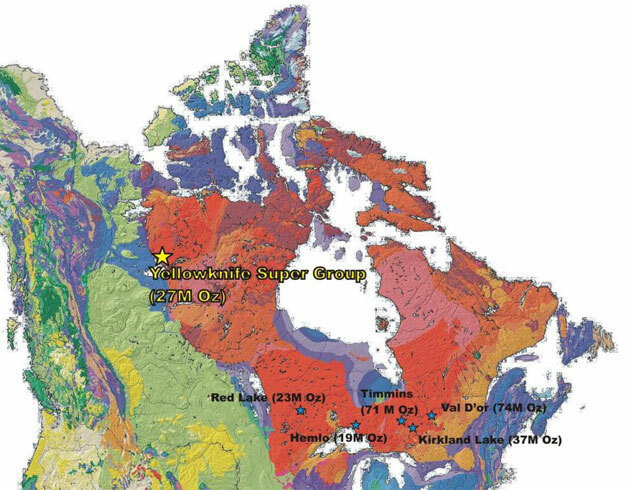 "LGD's Goldstrike hits mineralization beyond the historic open pits." "LGD's Goldstrike drill results continue to be encouraging." "New drill results from LGD's Goldstrike continue to be encouraging." "PGS275 at LGD's Mineral Mountain returned 6.1m grading 2.03 g/t gold." "At LGD's Peg Leg and Dip Slope, gold mineralization is continuous." "LGD's initial drill results from Mineral Mountain are encouraging." "Results from four RC holes at LGD's Kinsley Mountain are encouraging." "NXE will use the $110M in additional financing to advance Rook 1." "The BLM has approved LGD's plan of operations for Goldstrike."